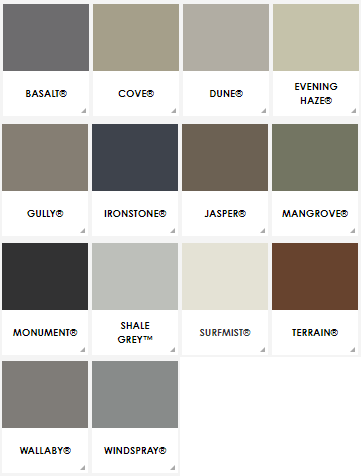 Our range of sturdy, stylish and practical carports will add value to your home. Use your premium carport as a covered outdoor entertainment area or to protect your car or machinery from even the harshest elements. 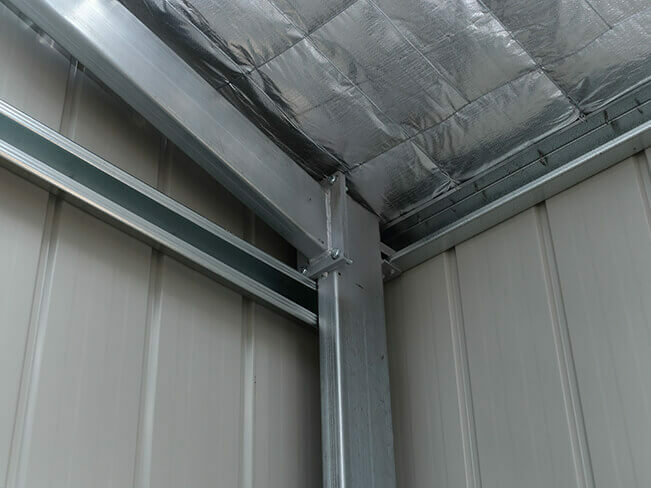 Our strong and durable carports are manufactured from only the highest quality heavy-duty Australian-made materials offering the choice of a gable or skillion roof. 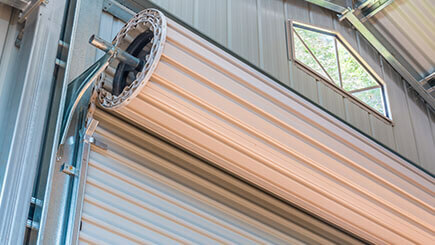 A-Line carports & roof-only structures are available in our ENDURO, STURDY and SOLID Ranges. A-Line carports offer a choice of customisable options including; roller doors, pa doors, sliding doors, windows, spinner vents, skylights, wall and roof insulation). Strong, practical and stylish, an A-Line carport is an enviable addition to any property. 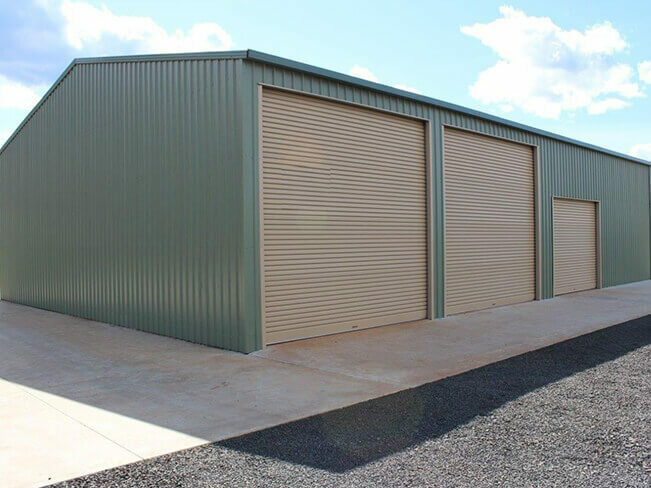 Delivering the best in Australian-made high-quality steel construction, A-Line Building Systems Pty Ltd carports are durable and built to withstand the harsh Australian environment. 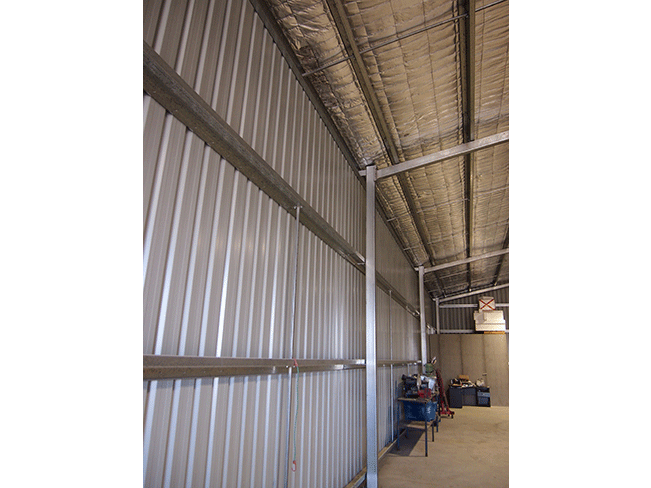 A-Line Building Systems Pty Ltd carports meet all Australian Standards and Regulations and are backed by a 30-year structural warranty. 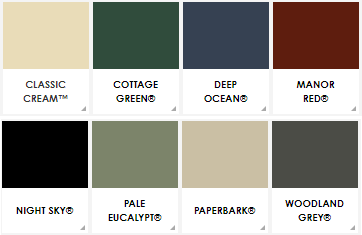 Because no two projects are the same A-Line carports are fully customizable to suit your individual style and needs. 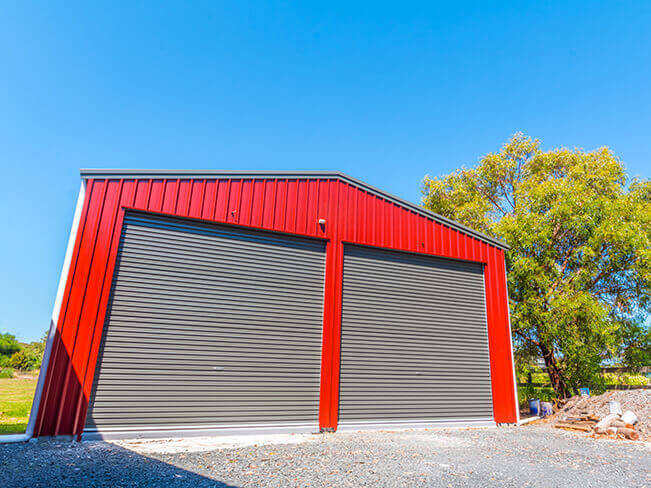 If you are searching for a carport, garage, farm shed, barn, industrial building, or any other type of free-standing steel building throughout Australia, A-Line has the right solution.